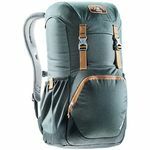 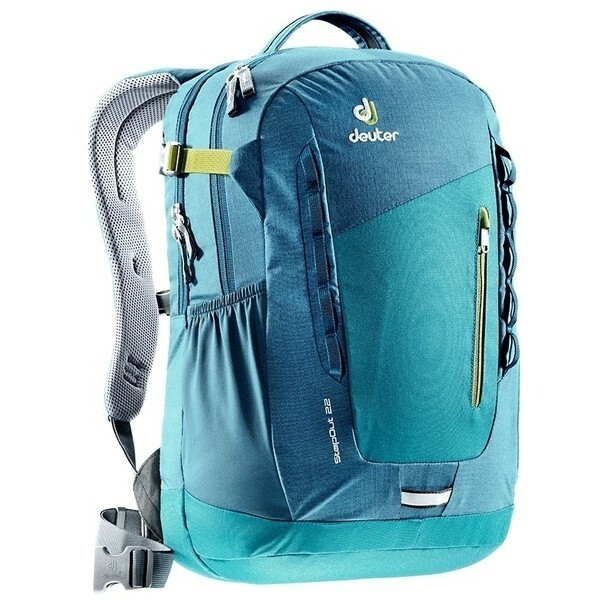 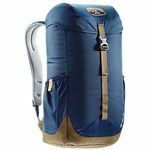 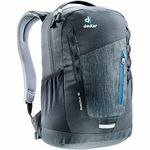 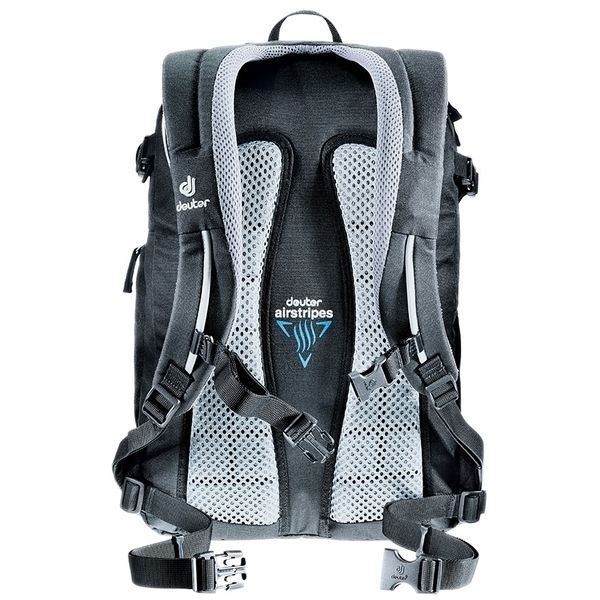 Deuter's brand new family of sleek multi talents offer quality packed versatility. 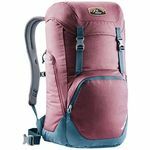 Style around town in the smallest model or take the more athletic and bigger in the Step Out 16. 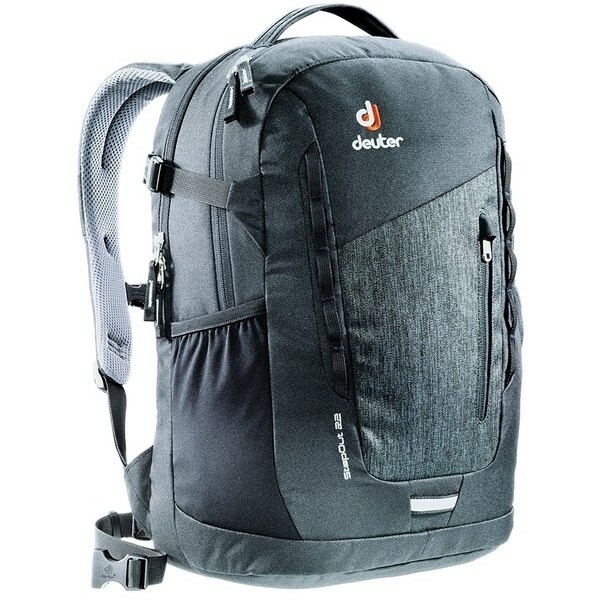 While the Step Out 22 stores your office equipment and / or all the gear you need to hit the climbing wall after work / school.